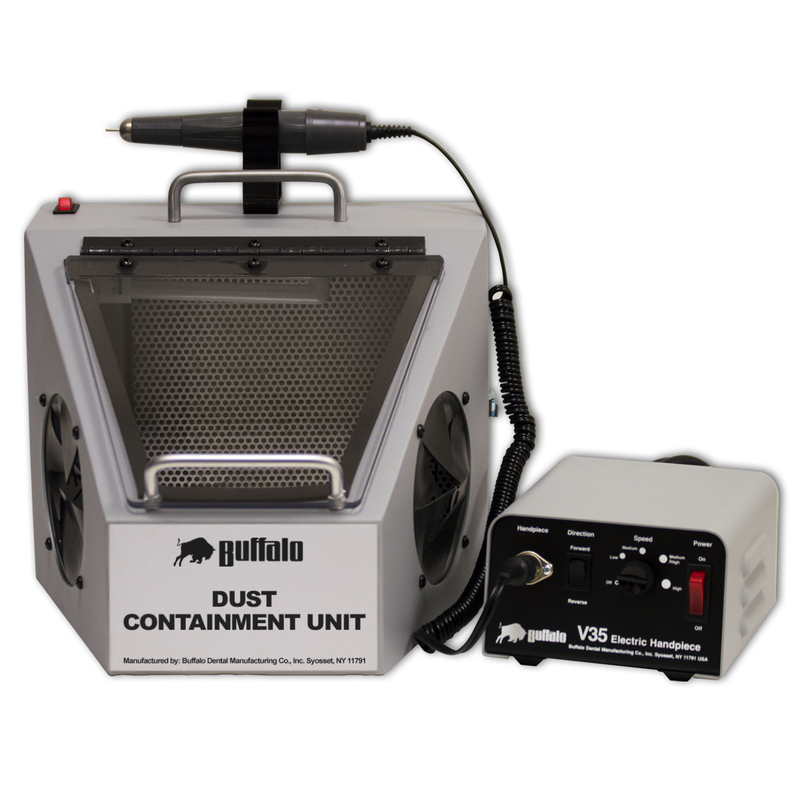 DustStation™ I - Buffalo Dental Manufacturing Co. Inc. 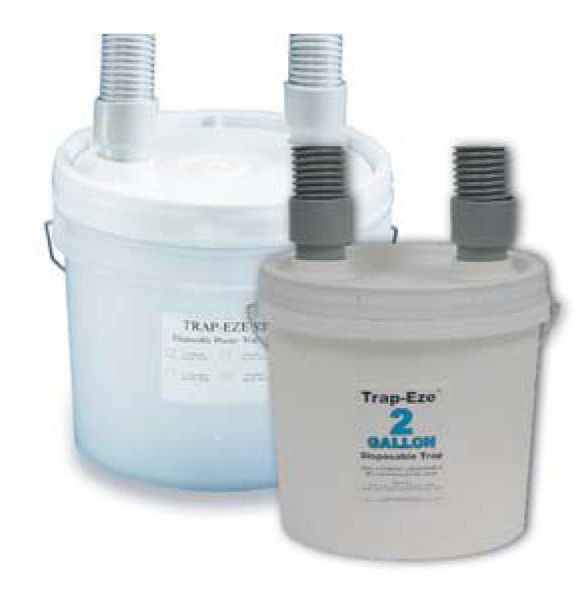 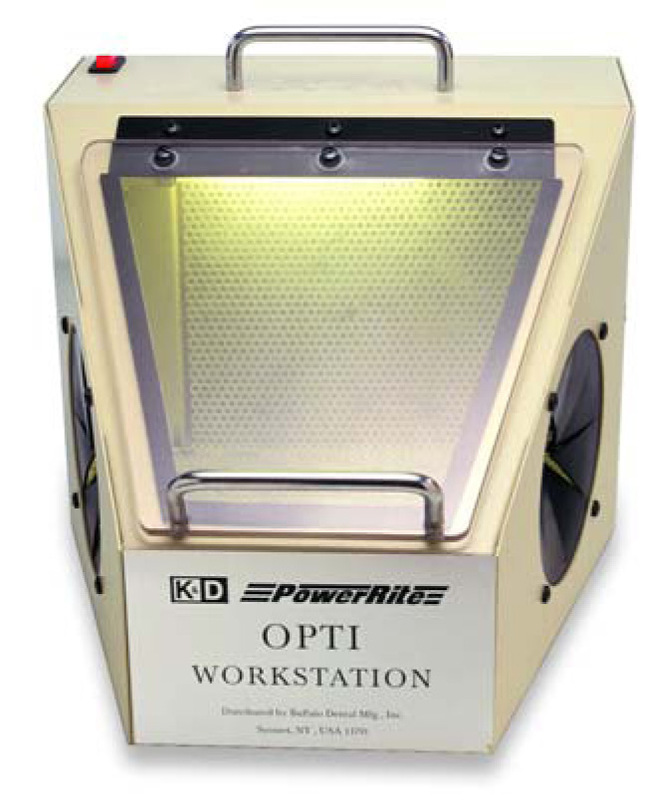 POWERFUL SUCTION THAT KEEPS YOUR LAB DUST FREE! 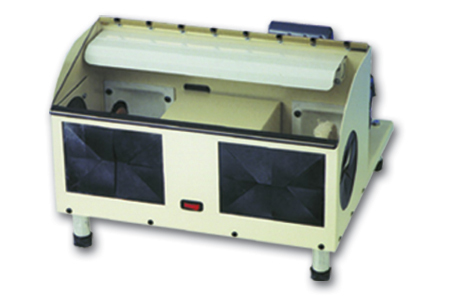 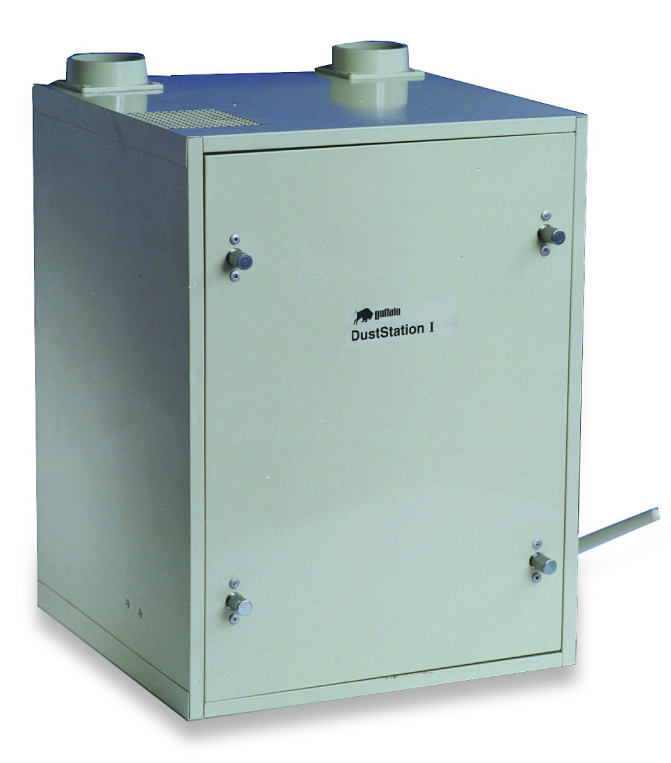 The DustStation™ I is a high performance, commercial grade dust collection system that features powerful suction, quiet operation and a unique and effective easy cleaning filtration system.